Volumetric lighting will take a back seat. 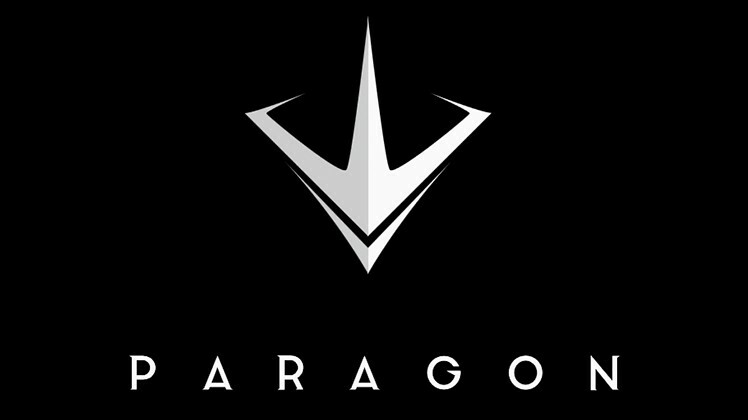 Paragon was officially unveiled for the PS4 at the PSX 2015 conference and recently the development team talked about its plans for the game, especially when it comes to the look and feel of the title. Senior Programmer Daniel Wright recently talked about the goal for the team being to get the game running at 60fps on the console. The company would also like to eventually have volumetric lighting, though it thinks that is going to have to take a back seat. Wright talked about the details during a recent Twitch stream. “That’s something that would be so cool to have, we would love to have that not just for Paragon but, you know, for the engine in general. It’s not on the plan right now, we’re focusing on 60FPS on console so that takes a lot of effort.” Wright said. During the PSX there was a trailer aired that showed off some of the features of the game, including few of the heroes. The team said that those heroes were in-game assets which should mean they are a tip to the kind of fidelity we can find in Paragon. The game’s developer Epic’s PR Manager posted on Neogaf confirming that Paragon will allow PlayStation 4 players to use keyboard & mouse. “We plan to support keyboard and mouse on PS4. That said, we have players on both platforms playing against one another, and there doesn’t appear to be any significant advantage to using either input device. Our top player plays on PC but uses a controller.” For now, there isn’t yet a release date for Paragon on the PS4.